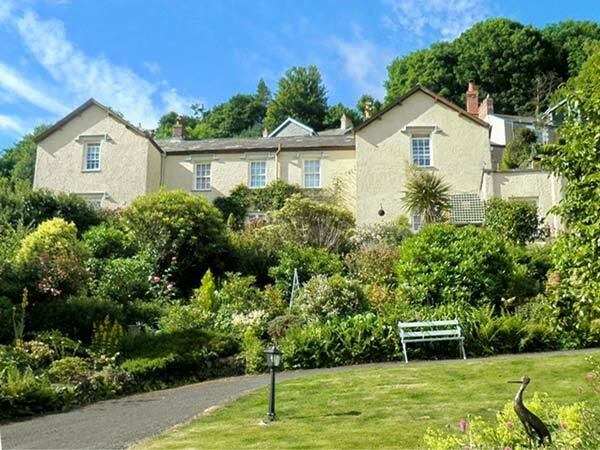 Seascape is a comfortable and homely coastal apartment, one of four in the owners' Grade II listed house, offering couples an excellent base for touring this beautiful location. With sea views, WiFi and an en-suite king-size bedroom, it has everything you need for an excellent stay. There's also a delightful open plan living area. Outside you can enjoy the large shared gardens where you'll find wonderful coastal views. Guests also have designated off road parking. Seascape is a great base for discovering the stunning beauty of Exmoor's coast and countryside.